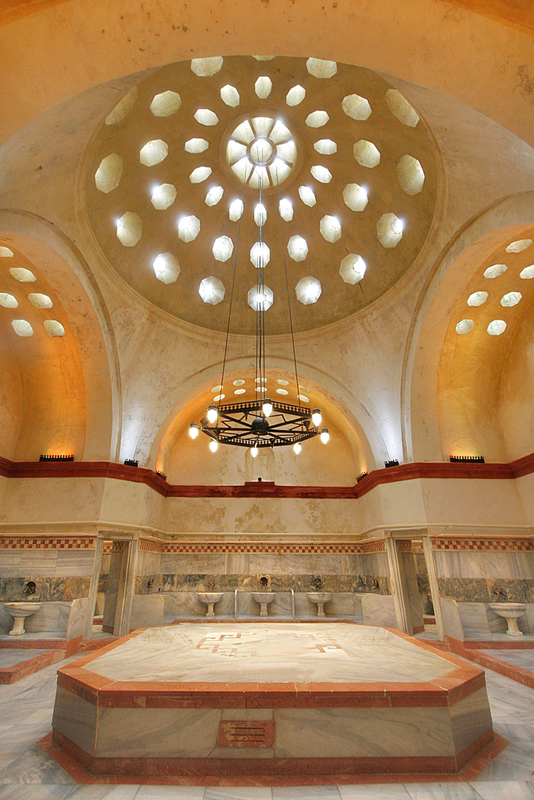 The Galatasaray Hamam in Beyoğlu is located next to Galatasaray High School and was opened to the public in 1715. The Galatasaray Hamam in Beyoğlu is located next to Galatasaray High School and Galatasaray Mosque . It was originally built as a part of külliye during the reign of Beyazıt II, in 1481. It was opened to the public in 1715. With its classic Turkish design, the hamam has facilities for both men and women. It underwent repairs and restorations in 1965 but the interior continues to be of historical interest despite large changes made to the original structure. The construction of Galatasaray Hamam has a mysterious story. When the Sultan Beyazıt was wandering around the land where today Galatasaray High School and the Galatasaray Hamam stands he sees a hut which belongs to Gül Baba, a respected man of his time. Sultan Beyazıt meets this man and asks him “Gül Baba – do you have any wishes?” and Gül Baba wishes the construction of a school to conquer over the centuries and a külliye to have a hamam with a dome. Sultan Beyazıt accepts the wish and orders the külliye be built in 1481. The Galatasaray Hamam addressing the centuries has served many pashas, muslim judges (kadi) and grand viziers. Gül Baba’s grave is still in the külliye and the Galatasaray Hamam has conquered over the centuries just like he has wished. 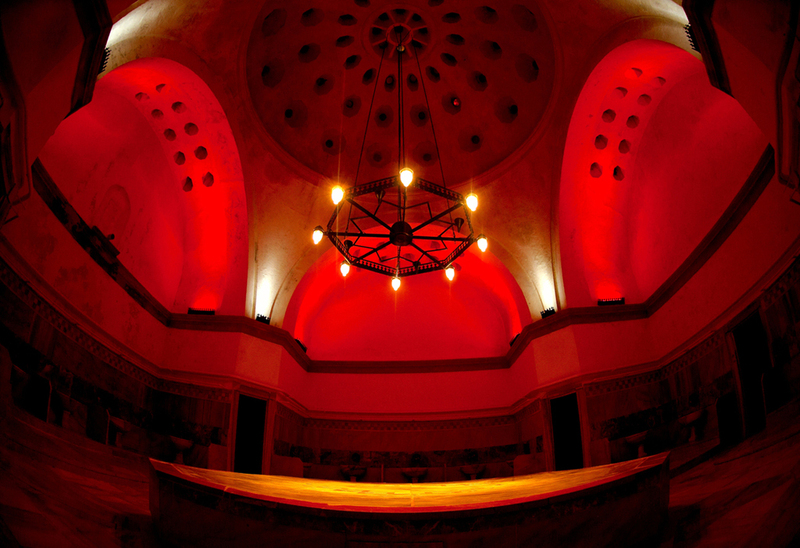 The hamam can be hired for private parties with a minimum of 20 persons. • The visitor is welcomed in Hamam Square by the attendant. • The visitor entering the hamam, lies on the heated marble platform (göbektası), covered with a thin cloth (serme). Before taking the bath, s/he lies on the marble platform for minimum 20 minutes to sweat and prepare his/her body for kese (rubbing with a bath glove). • Later, visitor is taken to the kurna (marble basin under the tap), and rubbed and given a bubble bath. • After the massage, a shocking shower may be taken as wished. • Our guests, with their services completed, is free from now on, s/he may take a shower again or lay on the marble platform to rest. • The visitor reaches to his/her normal body temperature again during his time spend in hamam square for 15-20 minutes. At this time, hot or cold beverages are served. • P.S. : Equipment that is used (bath glove, soap) are disposable and the others (towels, wooden sabots, loincloth, slippers) are kept hygienic for sanitary reasons.